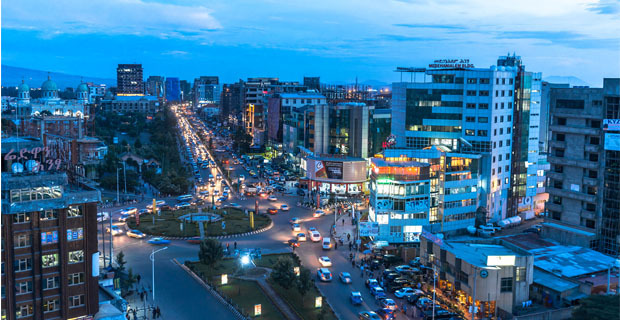 The new draft law that intends to identify the special interest of Oromia Regional State in Addis Abeba and the future relations between the city administration and the regional state has sparked a lot of controversy. Without further ado, it would be good to hold the draft back for further discussion and consensus among the people. 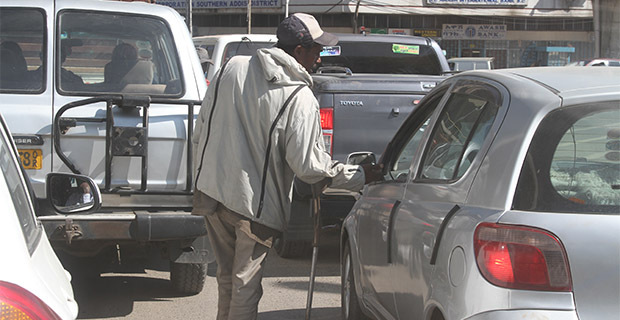 Many people are concerned about Addis Abeba and the controversies surrounding it. 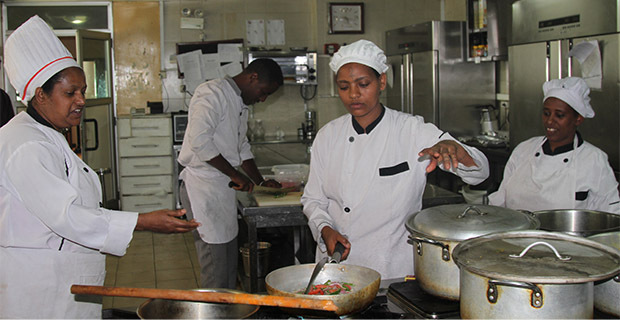 Addis is not only the capital city of Ethiopia but is also the seat of the African Union and a multitude of embassies, and regional and global organisations. 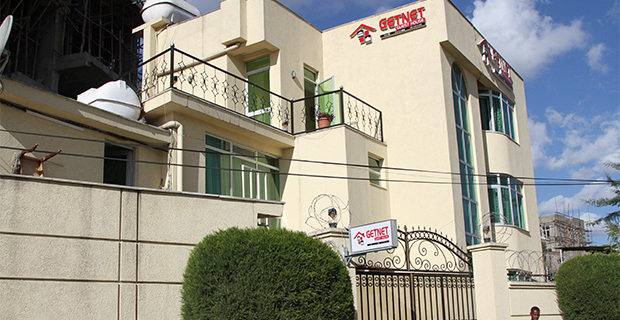 As a result, many people are trying to assess the gist of the idea incorporated into the content of the draft law that intends to protect the special interest of Oromia Regional State in Addis Abeba. 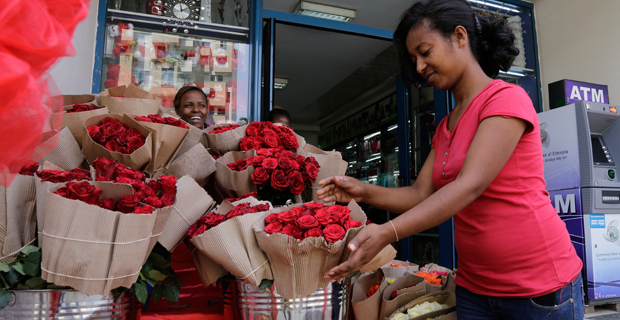 Indeed, Addis Abeba is growing fast, looking good from time to time and hoping to blossom like a flower. Sky high and towering buildings are sprouting. These structures coupled with newly built roads and pavements have increased at a rate that is unimaginable and surely will make Addis look like a beautiful flower in its own way. 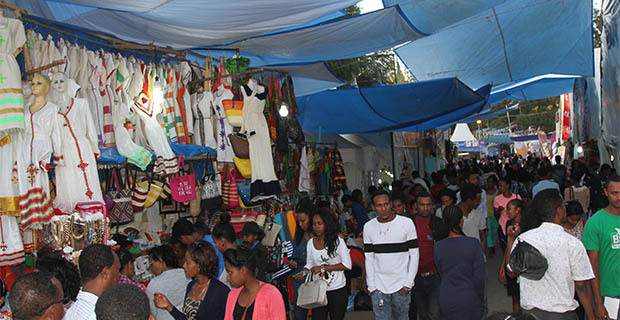 All sorts of shopping centres and stores have made the capital the trading and commercial centre of the country, handling all kinds of transactions for businesses and track men coming from all over the nation. But this uneven growth, or polarised growth, over the years has been lamented for quite an extended period among the Oromo ethnic group. 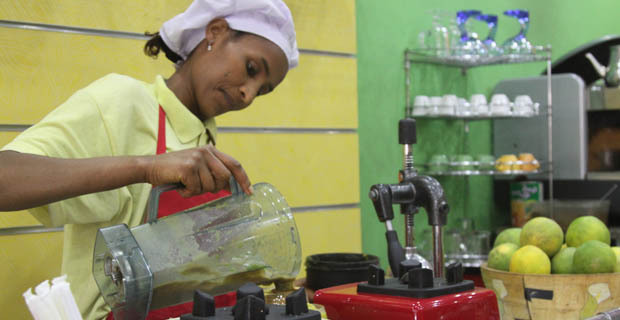 Although the so-called draft law seems to be trying to make right the opportunities that have been lost for the Oromo ethnic group who happen to have settled inside and around the city, there is still confusion going on. Many people do not understand what is happening. There is also a lack of trust among the Oromo people towards the government on the issue. That has historical roots. 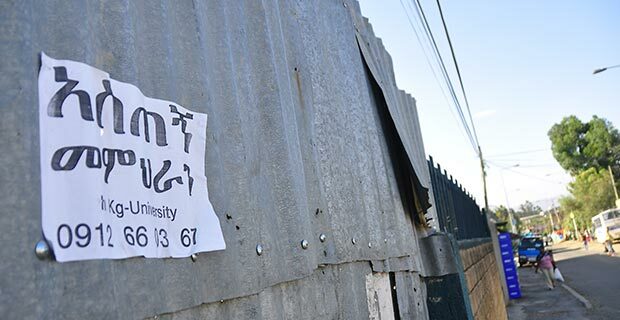 The complicated case of the relationship between Addis Abeba and the Oromia Regional State has been resurfacing as a major political problem for the last two decades. For instance, it was a big agenda in 2001, and in 2005, and has been at the top of the agenda since recent times. While the Constitution indicates that the special interest of Oromia Regional State in Addis Abeba shall be protected, no clear proclamation has been put in place that helps execute it so far. However, following the political unrests in Oromia, since last year, the president of the country, Mulatu Teshome (PhD), in his speech to the joint houses meeting pledged that there will be a proclamation that specifically resolves the issue of special interest. 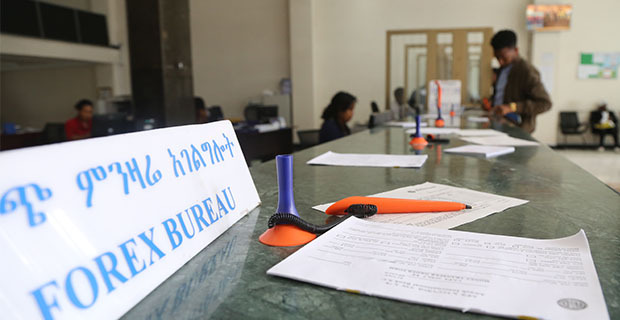 Accordingly, a new draft proclamation that stipulates the interest of the region over Addis Abeba was announced last week and sent to the Parliament’s floor, which triggered huge controversy. It seems the matter has been difficult to understand not only by the general public but also policymakers. 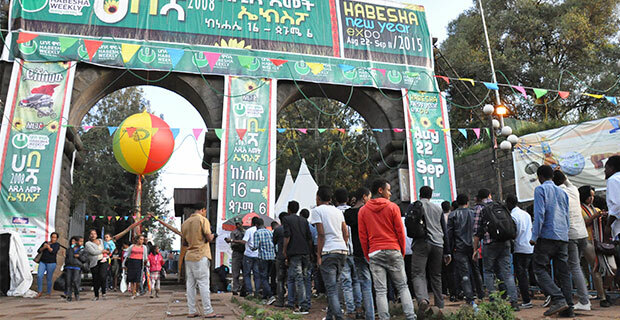 The complication of the relationship between the city administration and the regional state has caused some to think of Addis Abeba as a federal territory in which Oromia Regional State only has a special interest. Many others consider, neglecting the constitutional statement, Addis Abeba as a City State accountable only to the federal government, with no strings of interests attached to it from Oromia Regional State. On the other hand, some people still call for a constitutional amendment to make the city accountable to the regional state. But the real problem is beyond the issue of Addis Abeba. People cannot see any germ of truth in what has been equated with trying to give sweets and biscuits to a crying child to keep the baby silent and to sleep. Fortunately, the Oromo people are not babies or children whom one can fool. The real issue is about political freedom and the freedom to elect independent representatives to the House of Representatives or the Parliament. In a situation where the representatives are not elected as such, any promises or words of empty promises cannot be trusted. The issue, as is known, is very difficult, more intriguing and sophisticated. Such complicated issues, particularly on the wave of the yearlong people’s protest against being ruled by force or otherwise, cannot be solved only by the promised privileges. The government has chosen the wrong timing to draft the new proclamation and perhaps some of the people are also demanding something else by referring to the wrong article in the Constitution. The good thing happens to be that it is kept pending. We shall cross the bridge when we come to it. In making the confusion clear and avoiding future catastrophe, the case has to be settled inclusively.